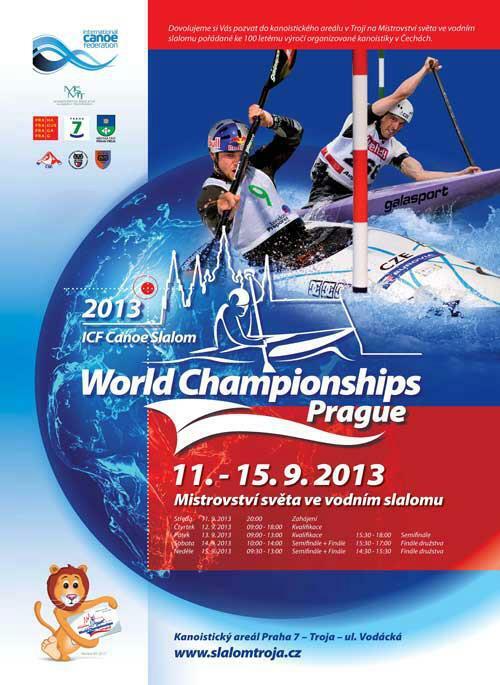 I am presently in Prague, Czech Republic gearing up for the World Championships, which take place on September 12-15. All of us on the Canadian team have just finished a 3-day break from our intense training and now we are transitioning into a phase called "tapering" where we are preparing for the most important competition of the year. During this phase we will continue training to maintain our condition levels, however being careful not to tire out our bodies. The next 2 weeks will be filled with resting and preparing for the World Championships. I have been training extremely hard all year and I am confident I am ready to do my best! One exciting change for me this September is starting my first official semester as a business student. I have full support from my Mount Royal University instructors who have helped me to work independently while I am competing at the World Championships. I find doing my course work provides a positive distraction that helps me relax and prevents me from worrying about the upcoming race. I am working on my first assignment and so far it is going very well. So far my training and school fill my days, where I am achieving the proper balance, which is keeping me on track. I welcome positive change as an opportunity to learn new things and to push new limits! It is going to be a very stimulating semester with many new challenges. I have learned when I really love something I will find ways to make it work. I am in the ZONE where I love canoeing and I love marketing! Follow my blog, Facebook, and Twitter as I report on my results at the 2013 World Championships!